Here’s a bit of publicity for four lovely ladies known as “The Blistered Sisters” who will be trekking 100km along The South Downs on the 16th July 2011 raising money for Oxfam. They are Caroline Hall, Amanda Sandberg, Rachel Redfern and Catherine Cornelius. I’ve seen them out training and they’re looking fit!!! 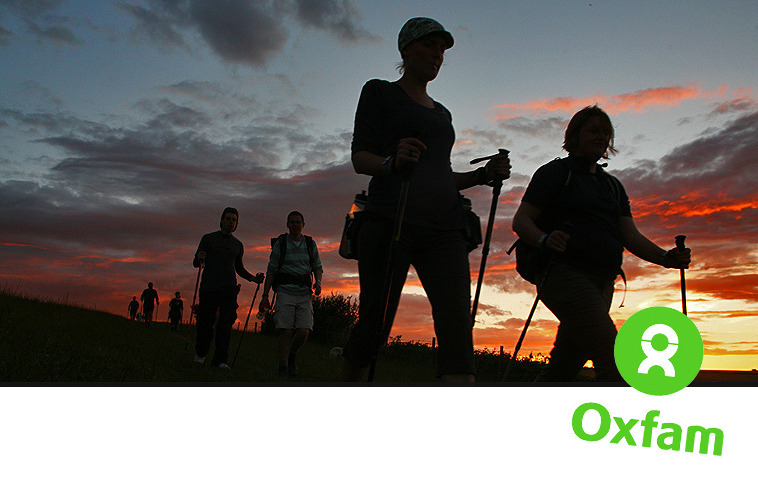 They are participating in the Oxfam Trailwalker UK 2011 Challenge. They will be marching with the Gurkhas and 499 other teams, hoping to crack 100km in 30 hours along the South Downs. It’s a big task so please support the Blistered Sisters at the Virgin Money Giving website!